After the success of the BBC’s show Michel Roux’s Service, we spoke with some of the trainees and Fred Sirieix who shared some words about their experience during and after the show, and how they felt Ronan Sayburn shaped their experience with wine. Click the videos below to hear more. I met Ronan and the passion, from him… he was sweating passion, it was fantastic to see. Ronan inspired us, he showed us there is a sophisticated to wine… it’s absolutely amazing. 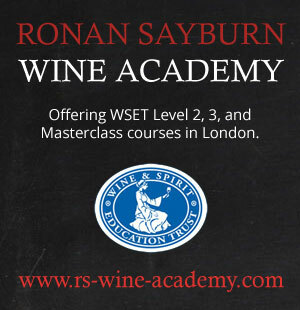 Ronan is an excellent organiser and mentor and has one of the best wine knowledge in UK.